Looking to complete your project for less? Check out our current flyer for special savings. Looking to build the home of YOUR dreams? Check out our available plans through Timber Mart. Get inspired to do something different. Have a question about your project? Ask one of our in-store Experts! 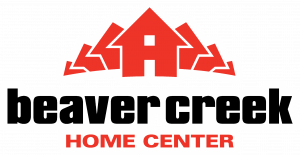 Did you know that Beaver Creek Home Center is a part of a much bigger group, See Group of Companies. 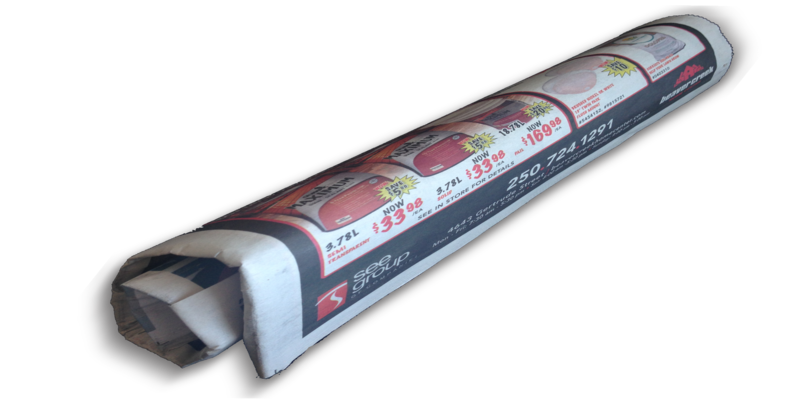 Check out our current flyer for special savings in our store. Have a project in mind but need some inspiration? Looking for your next project idea? Look no further, than our gallery! Stuck on a project? Check out our Projects and How To Tips. Have a question you need answered? Ask one of our in-store experts!